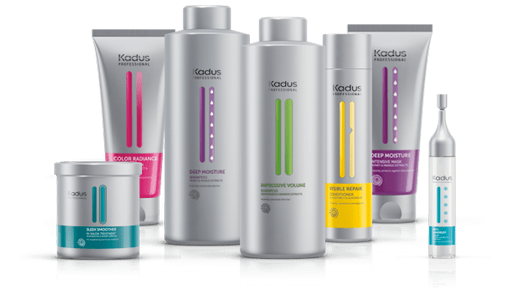 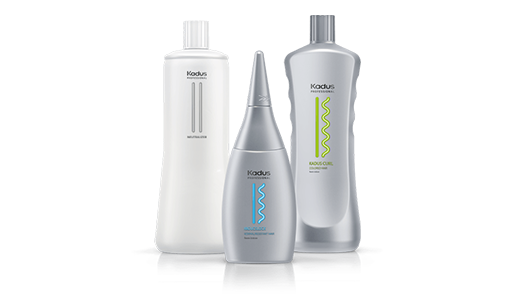 Welcome to the Kadus professional community. 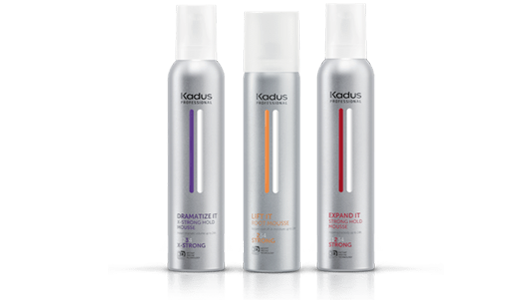 hairdresser you always wanted to be! 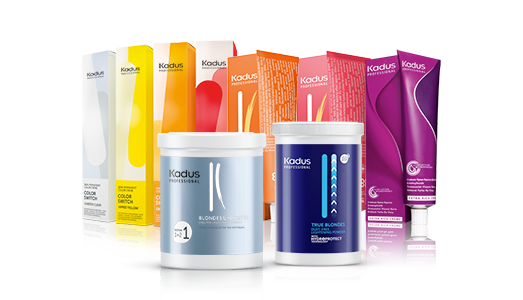 Enter your city / zip code to find a stylist near you.